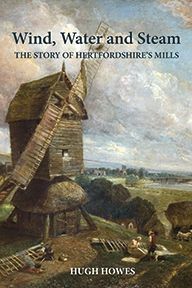 In this book Eileen Wallace focuses on the lives of working children in nineteenth-century Hertfordshire employed in agriculture, straw-plaiting, silk-throwing, paper and brickmaking and as chimney sweeps. 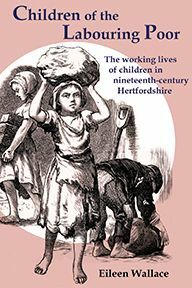 In Hertfordshire, as elsewhere, children of a very young age worked long hours, received little education and endured poor housing, hunger and dreadful sanitation. At the beginning of the nineteenth century, Hertfordshire was still predominantly rural. A great many children worked on the land from an early age and were expected to be able to plough from ten years old. Other families employed their young children to carry out the heaviest tasks in brickmaking. Small boys, in particular, were also much sought after to climb and sweep chimneys, a practice which continued until the last quarter of the century in spite of earlier laws intended to abolish it. Many diseases afflicted these young chimney-sweeps, although deaths and injuries to children working in other industries were all too frequent as well. 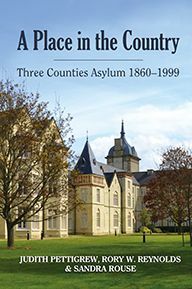 It is a common assumption that, during the Industrial Revolution, factories and mills existed only in the north of England but, as this books documents, there was industry in the south of the country too, including silk-throwing and papermaking, the working conditions of which matched those in the northern manufactories. 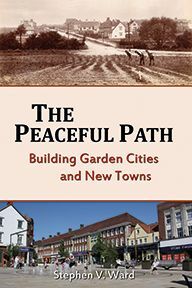 Drawing on contemporary reports and illustrations, Eileen Wallace details the contributions of the children towards their families' livelihoods in hard times and the high price they paid in terms of poor health and diet and missed opportunities for education - regular attendance at school was unusual. Whilst there were rare examples of enlightened factory-owners such as John Dickinson, an innovative papermaker who built good housing for his employees to rent, the overall picture that emerges is one of harsh conditions and gruelling labour for Hertfordshire's children during this period. Eileen Wallace is a qualified archivist and history teacher. After working in Berkshire and Hertfordshire Record Offices, she became the archive-education officer for Hertfordshire Archives and Local Studies, enabling teachers and students of history to use original sources. 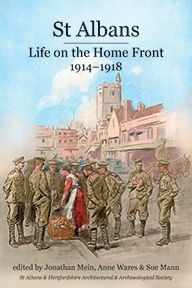 Since her retirement from full-time work she has been commissioned to make reports on the archives in museums in Essex and Hertfordshire and has given many talks throughout the county. She has lived in Hertfordshire for forty years.